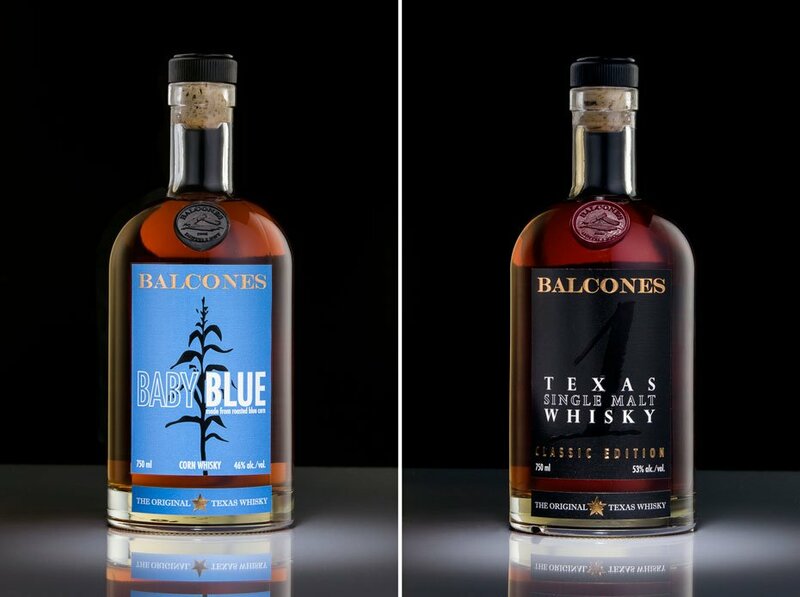 This Thanksgiving we’re kicking off a competition to win two bottles of Texas whisky from the award-winning Balcones Distilling. One lucky reader will win a bottle of Balcones Baby Blue, worth £73, and a bottle of Balcones ‘1’ Texas Single Malt, worth £95, by answering one simple question correctly. Baby Blue was the first expression released by Balcones and is crafted from 100% roasted Blue Corn. It’s described as “intentionally youthful, with a round nuttiness, roasted overtones and refined complexity” – perfect for those looking for a unique craft whisky to add to their drinks cabinet. 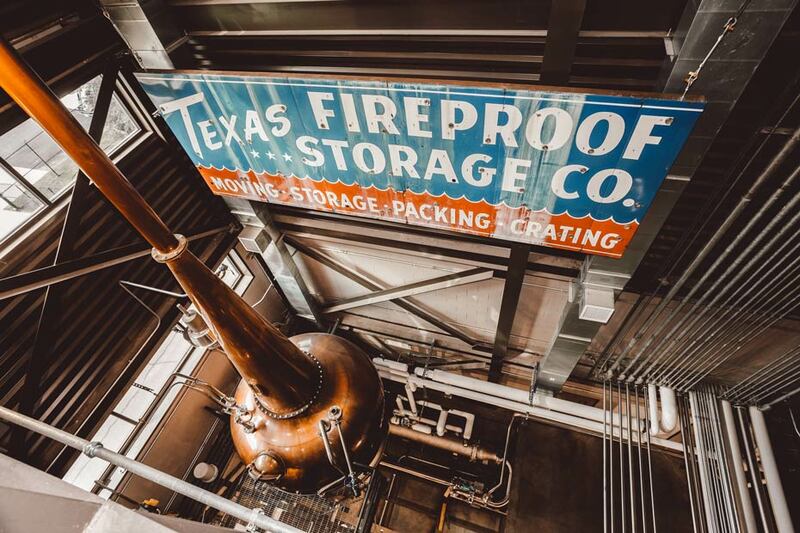 ‘1’ Texas Single Malt is made using Golden Promise malted barley from Scotland and is distilled and aged at the Balcones Distillery in Waco, Texas. It’s Balcones’ most celebrated whisky, having won more than 70 awards internationally.